Facebook is to provide Congress with 3,000 advertisements taken out by Russians in the run-up to the 2016 US election. The social media giant says that it is "actively working" with the government in its investigation into Russian interference into the election. Earlier in the month it was revealed that a group operating out of Russia had taken out $100,000 worth of advertising with a "focus on amplifying divisive social and political messages across the ideological spectrum." But while Facebook is willing to share the ads with Congress, they are not going to be made public. Mark Zuckerberg spoke for eight minutes in a Facebook Live video, saying that the Russian-bought advertisements would be made available to Congress. He said that it would not be possible for Facebook to "catch everyone immediately," but insisted that the company would "make it a lot harder" to try to interfere. After an extensive legal and policy review, today we are announcing that we will also share these ads with congressional investigators. We believe it is vitally important that government authorities have the information they need to deliver to the public a full assessment of what happened in the 2016 election. We are actively working with the US government on its ongoing investigations into Russian interference. We have been investigating this for many months, and for a while we had found no evidence of fake accounts linked to Russia running ads. When we recently uncovered this activity, we provided that information to the special counsel. We also briefed Congress -- and this morning I directed our team to provide the ads we've found to Congress as well. As a general rule, we are limited in what we can discuss publicly about law enforcement investigations, so we may not always be able to share our findings publicly. But we support Congress in deciding how to best use this information to inform the public, and we expect the government to publish its findings when their investigation is complete. 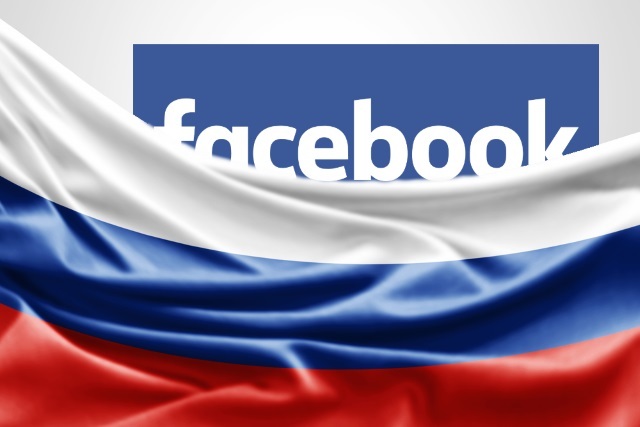 While Facebook is willing to share the Russia ads with Congress and the Special Counsel investigating allegations of Russian interference in the 2016 US election, they will not be made public. Facebook cites unspecified federal laws as well as national security as reasons for not making the ads available publicly. But with millions of users around the world granting access to their personal data on a daily basis, there will almost certainly be calls for greater transparency.